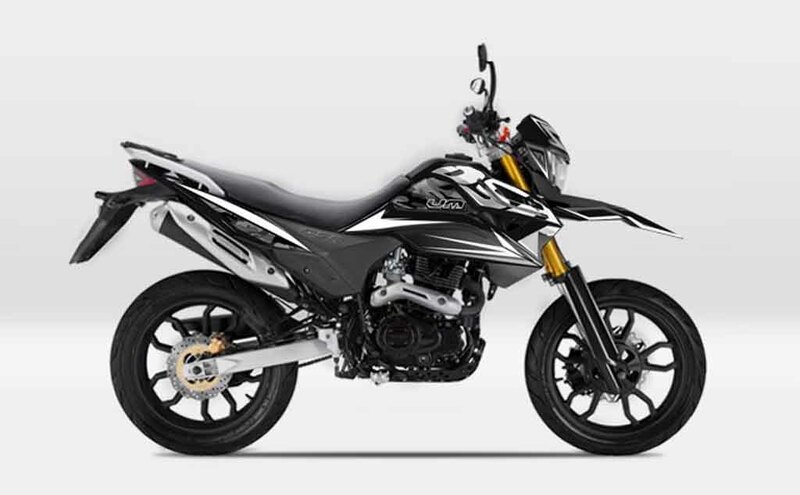 UM Motorcycles has recently revealed that it will launch an adventure motorcycle in India within the coming six months. The information got leaked at the company’s launch event of Renegade Commando ​Classic ​and ​Renegade ​Mojave special edition at Jim Corbett. ​There have been ​long running​speculation that the brand will announce its entry into the country’s adventure bike territory with an entry-level bike but there ​is no concrete information ​on the same ​until now. Earlier, UM Motorcycles had revealed that it is working on a V-twin engine platform and its displacement will ​lie between 350cc to 400cc. Now that the upcoming UM adventure bike will likely come with a V-twin engine, chances are that it will come equipped with the aforementioned motor only. We expect this UM adventure bike to make its entry to Indian shores at the 2018 Auto Expo. The motorcycle will have no direct competition in particular except the Royal Enfield Himalayan that is currently facing a lot of criticism due to its substandard build quality. UM Motorcycles made its entry to India last year at the 2016 Auto Expo and showcased three motorcycles under the Renegade ​umbrella namely Commando, Sport S and Classic. While the prices of the first two were announced at the launch event itself, the Classic had to wait for more than a year to reach the dealerships. Now with the recent launch, the company has a total of four motorcycles for the Indian two-wheeler market. ​Digging into the details, UM Motorcycles launched its two motorcycles a couple of days back that go by the name Renegade Commando Classic and Renegade ​Commando ​Mojave. Both these machines come powered by the same 279cc single-cylinder, liquid-cooled engine that runs the existing models viz Commando and Sport S. The fuel injected motor sheds out respective power and torque outputs of 24.8 bhp and 23 Nm. While the Renegade Commando Classic is now available at the dealerships at a price of Rs 1.89 lakh, the Renegade Commando Mojave will set you back by Rs 1.80 lakh (both prices, ex-showroom, Delhi).